For workers in and around the City of London, mid-week talks are a great way to engage in the Bible. The talks are for sceptics, enquirers and Christians alike. Tailored for you and your colleagues to hear a short talk from the Bible about Jesus Christ. With over 15 talks across central London there is likely to be a talk near your place of work. 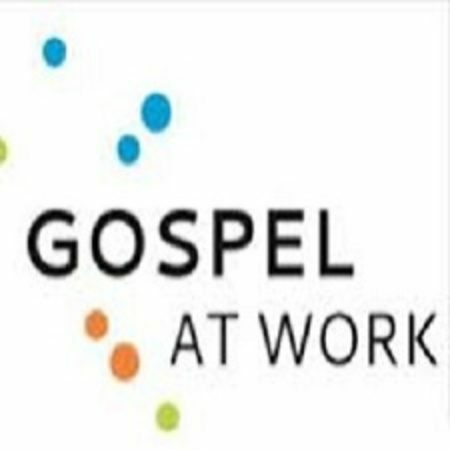 Please visit gospelatwork to find your nearest talk.